Ever since its inception, Easy Go Skip Hire has provided exceptional waste clearance services to its many clients in London and the surrounding areas. With our nationwide contacts, we are committed to providing quality skip hires services at the most affordable prices available. We provide services both at domestic and commercial levels. 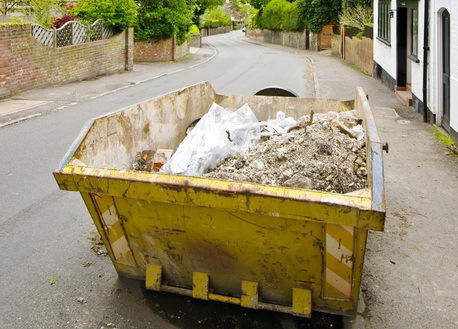 So, be it a builder working on a huge construction development or simply a house-keeper’s on Sunday service, we are always there for you with our wide range of all purpose skips.